Editor’s Note: Are you one of the millions of people who suffer from acid reflux? If so, are you aware that there are natural remedies that are very effective without destroying your gut lining and microbiome? There are and that is why I wanted to share this article with you today (thanks Dr. Mercola!). If you are suffering from acid reflux disease or any number of other digestive disorders (think indigestion, constipation, diarrhea, belching, bloating, gas, etc.) 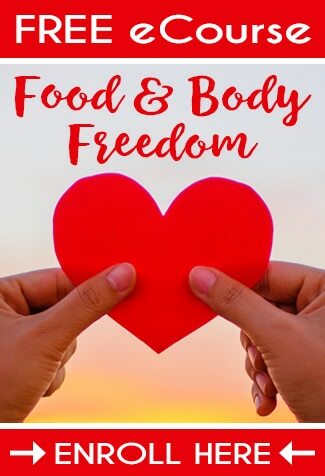 or if you suffer from any type of autoimmune or inflammatory disease, and you want to get the latest information on treating and healing your body, then I highly recommend the recent Digestion Sessions from one of my most trusted affiliate partners, Sean Croxton. The Digestion Sessions features a hand-picked team of functional medicine doctors, naturopaths, bestselling authors, and real food chefs reveal how you can eliminate your digestive problems by finding the root cause, treating undiagnosed infections, identifying the best diet for you, and healing your gut, naturally. One of the very first things I learned how to make on my journey to eating more real food was how to make bone broth. I had read “Broth is Beautiful”, got my slow cooker out to make my first whole slow cooker chicken, threw the bones back in the slow cooker, made my first batch of broth…and completely fell in love. Fell in love? That’s a bit of a stretch to say, no?! Not in the least for me ! 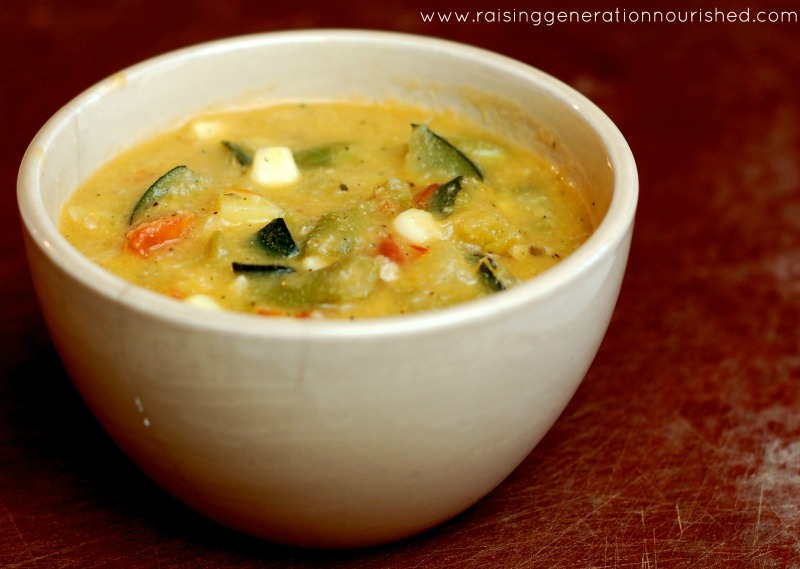 The simple task of teaching myself soup making has not only given me a way to learn how to cook (YES – I had zero cooking skills! ), but it also played a huge role in the healing of my gut. If you are looking at trying to feel better, function at optimal performance, and keep from getting sick all fall and winter, the first and most important step would be to take your gut health seriously. Your immune system takes up most of it’s residence in the gut, so if your gut is off, your whole body follows. 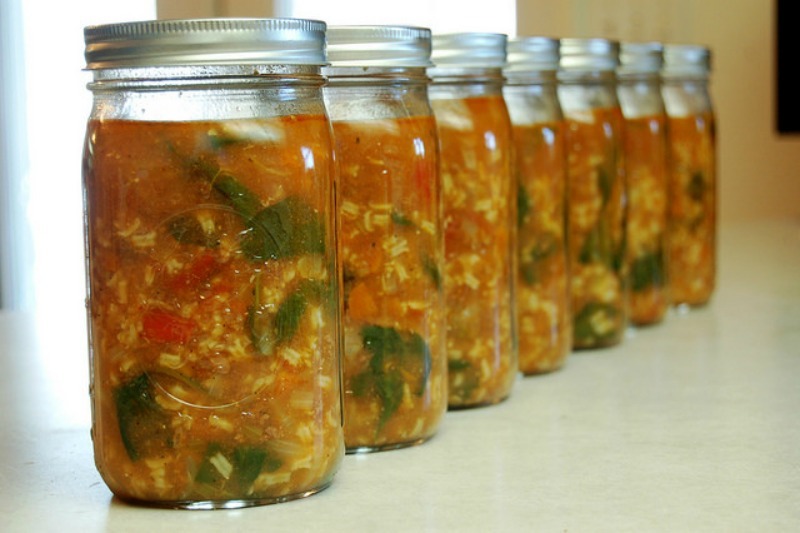 Making bone broth the right way draws out gut healing gelatin and vital minerals our bodies need to operate. Most of us are just plain mineral depleted. We are either not eating the right kind of food, or our bodies are not absorbing minerals well – in many cases both are true. The minerals in bone broth are much easier for the body to absorb, and the gelatin will help heal your gut lining. And if the healing nourishment of bone broth hasn’t convinced you, maybe the frugal monster will get you?! 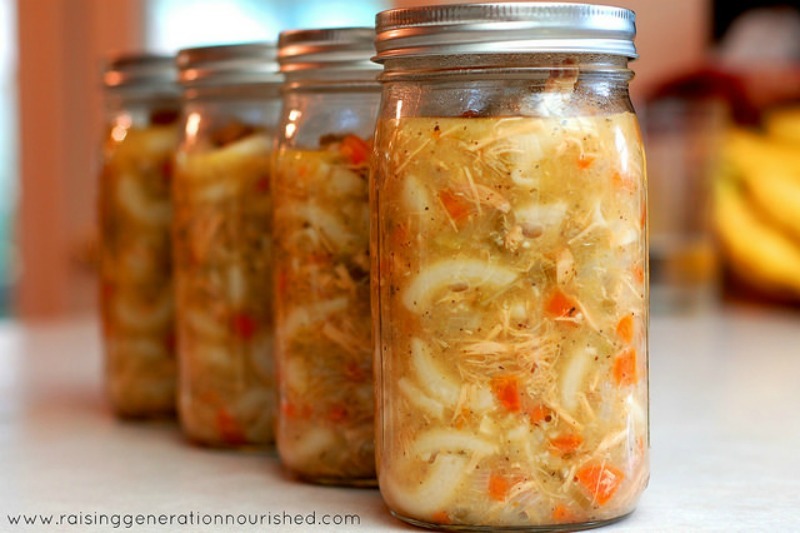 Gelatin in bone broth does heal gut lining, but it is also a great protein source. We do have soup most days of the week all year long because of the nourishing benefits, but also because it helps me stretch my meat budget. Yes you can do it! It is so worth it! It is so worth filling you and your family with an immune boost. It is so worth not getting sick *every* single month during the fall and winter. Your kids are worth it. YOU are worth it. And don’t forget the kiddos! Bone broth makes a fantastic baby’s first food (read some tips on how to start bone broth with baby HERE), and when you start them young, they will drink mug after mug for you as they get older! 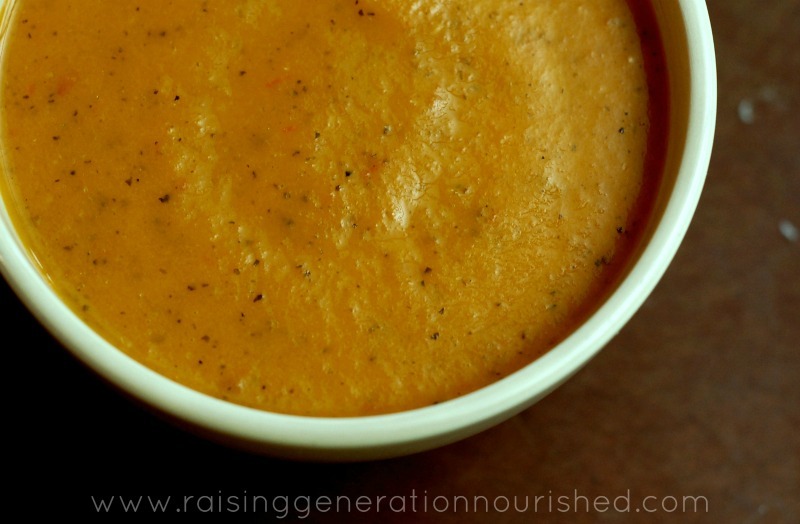 Soups are super kid friendly, and even the pickiest of toddlers will love soup purees when you make them the right way! So head out to your local farmer, farmer’s market, or ask around – find some pastured chickens and/or grassfed cows and let’s make some broth! Ask me some questions – I would love to help you figure out a source! You can certainly drink delicious sea salted bone broth straight from the mug – in fact please do so! But here are over 50 different soup recipes to fill up your menu plan with a new soup to use your bone broth everyday! START WITH MAKING YOUR BROTH! 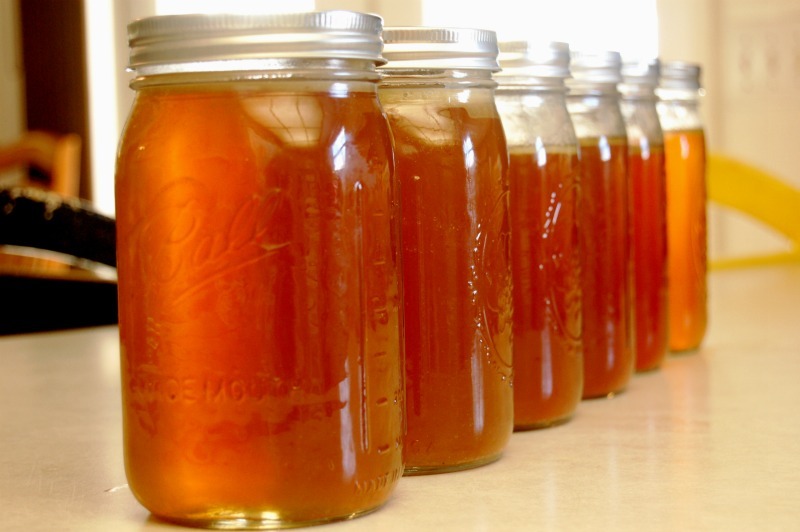 Here is how to make CHICKEN BONE BROTH and BEEF BONE BROTH. You can also use an Instant Pot, which is Jessica’s favorite way to make bone broth. You can learn more about the Instant Pot in her thorough review here or find them on Amazon if you are interesting in snagging one (sometimes they have some amazing deals!). 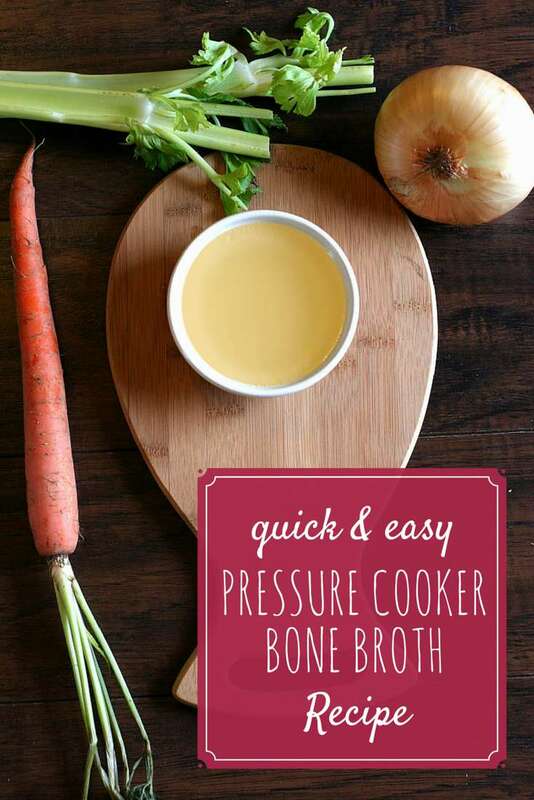 Learn more about making bone broth in an Instant Pot or pressure cooker here. 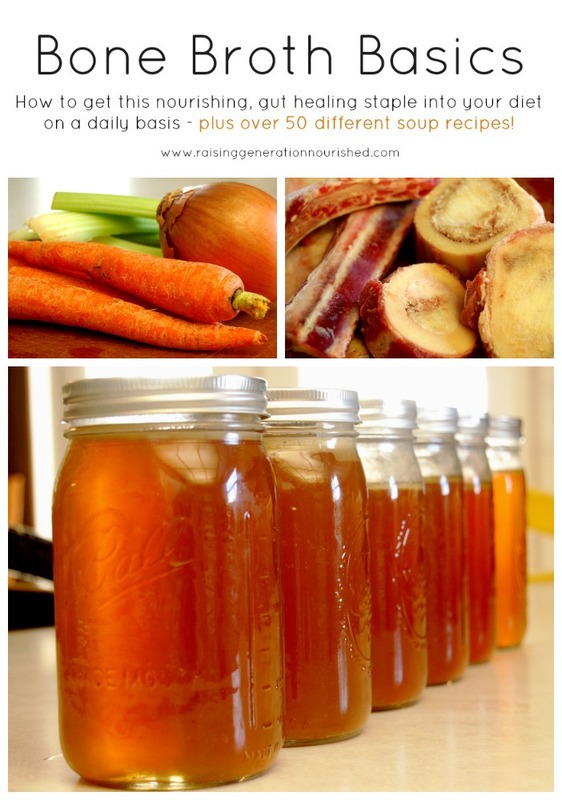 My friend Craig has an amazing online course called Bone Broth 101 that I highly recommend. 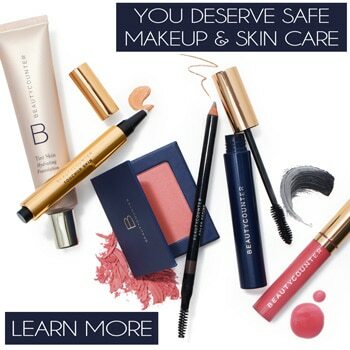 Learn more about it here. For even more delicious soup and stew recipes, check out Delicious Obsessions’ recipe library here. 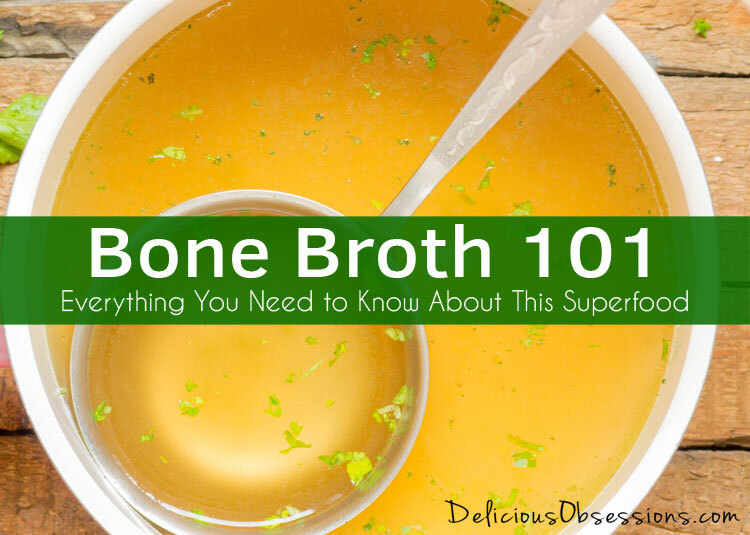 Want MORE Bone Broth Goodness? 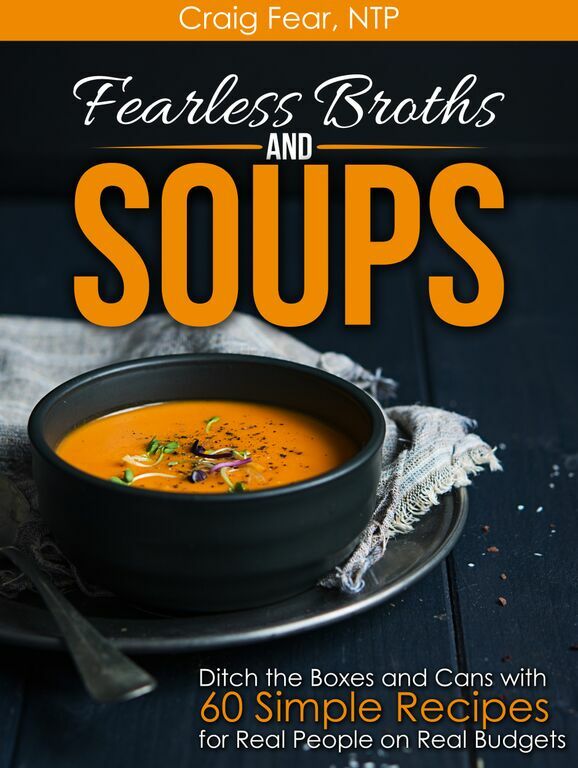 He is also the author of an AMAZING new book called Fearless Broths and Soups. You can find it on Amazon here. Check out one of the recipes from his book here. I can’t wait to try some of these recipes!! They sound delicious! Did you can these soups? I am looking for a way to preserve meals without using my freezer (which will be otherwise occupied when I get our local meat in a few weeks.) Do you have instructions for that? Thanks! These soups look delicious! My biggest problem is finding good meat and bones. There is an Earth Fare close enough to visit once a month, but to be honest I end up spending my budget on other things and stay away from the meat counter. I live in rural NC. I see cows grazing everywhere! I can’t wait to start with some bone broth. Good afternoon. 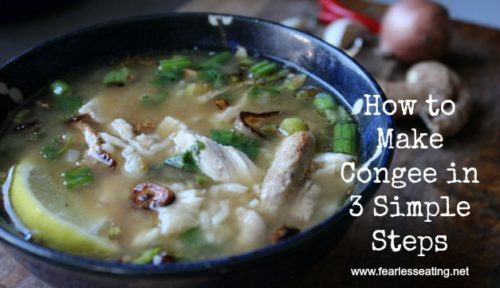 I have read that you can also add gelatin to the broth if you like for more nutrients. Is this so and if yes, how much do you add? I found some high quality agar agar as well ad vegan gelatin powder. I’m new. Can’t wait to get started. As a farmer raising pigs, goats, turkeys and meat chickens as well as laying hens we make a lot of bone broth and love it! Pork bones are excellent and make a very flavorful broth. We cook ours on the wood stove during winter for over 24 hrs and let it reduce down to a thick broth, strain it and put it into 16 oz containers then freeze them. Great for quick meals, not just soup or stew… pull out the wok, add a bunch of veggies, toss in some thick bone broth and noodles, season to taste, you don’t need much, salt, pepper and a bit of garlic and onion… oh my god, you’ll be hooked once you start! Thank you Jessica for all these wonderful recipes!!! I’m done with my first bone broth (I used a whole chicken), it didn’t turn out very gelatinous. Is it still nutritious? Also, should I remove the fat that rises to the top after the broth is refrigerated? Can it be used for general cooking? I make bone broth but once or twice a week. I would like to make it daily but am uncertain if that is good. I mean how much meat stuff do I need? Isn’t daily too much? I can’t tell why I feel daily is too much, I am not sure myself. I am praising the Lord for this blog right now. I have been on a long journey of healing my son’s gut and have just added my other two kids this past year. I’m finally at the place of using green shakes and soups to see how this change might positively effect their health. I was looking for legal soups I could make using bone broth and viola! Thank you so much for sharing these recipes! This is, without a doubt in my mind, God’s answer to my prayer. God bless you! I love these recipes as I suffer several chronic illnesses including Addisons, Gastroparesis & I’m currently doing chemotherapy. How do I find local farms to get bones from? I’m really struggling & any help/advice would be greatly appreciated. Thank you! Hi Michele! Thanks for stopping by! I am sorry to hear about your health. 🙁 Sending healing vibes your way! As far as bones go, I would check this site first: http://www.eatwild.com. This will show you what ranches/farms are in your area. Also, you could try asking at the meat department of Whole Foods or your local health food store if they can special order you some bones. Quite often, they are happy to do so! Hi Lee-Anne – All of my soup recipes are going to be gluten-free and many of them can be made meat free by omitting the meat and replacing the bone broth with vegetable broth. You can find all of those here: http://www.deliciousobsessions.com/recipes/#soups. Hope that helps! Im very new to cooking of pretty much any kind, so im wondering if beef bone broth can be used in place of chicken bone broth for some of these recipes without changing the flavor too much? I am vegetarian and do not want to change that. Can you suggest anything for me. Thank you for all your sharing and keep up the good work. Thank you for sharing these! I’ve been drinking Au Bon Broth like a tea in the morning and was planning on using it in making dishes. Will be trying some of your recipes using it.